Want to have a professional office in a creative and open space environment? Our Hot Desk Stations may be just the ideal solution. Have your team sit together and work together in an open, bright and creative space. 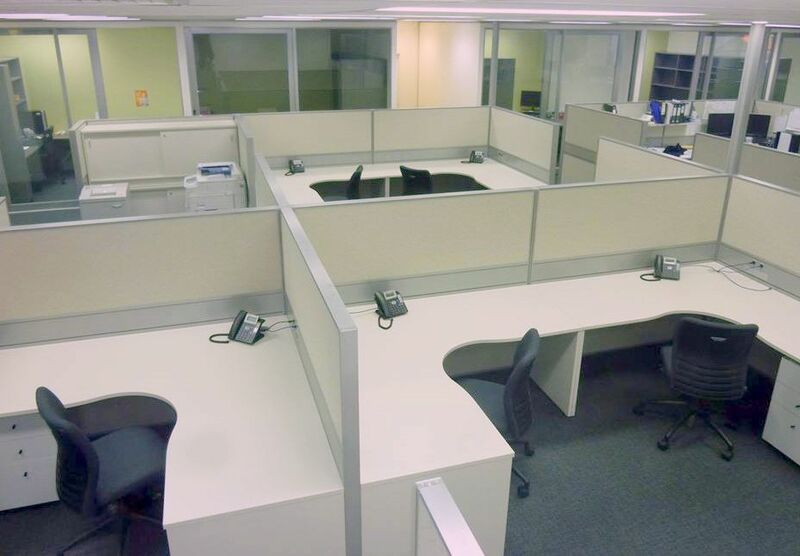 Our Hot Desk Stations are available for short term rental or long term lease. Call us to find out more. 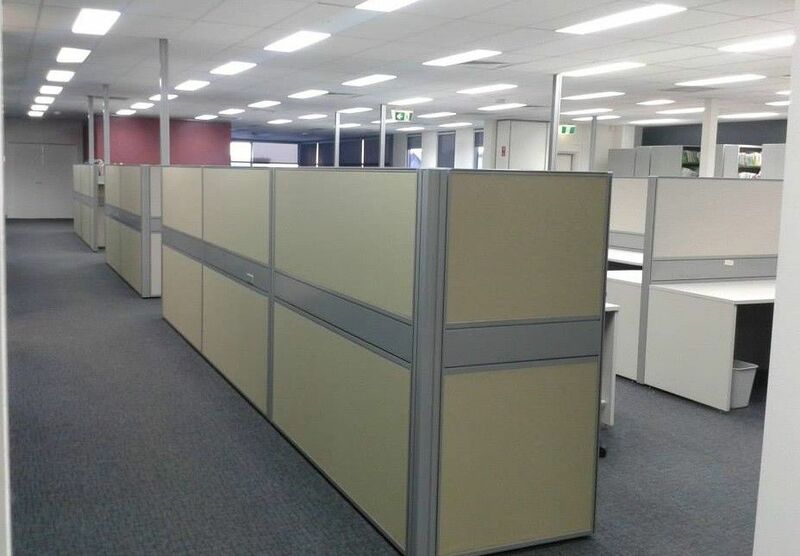 All PACE offices are fully furnished with quality office furniture AND we have 21 workstations ready to go.